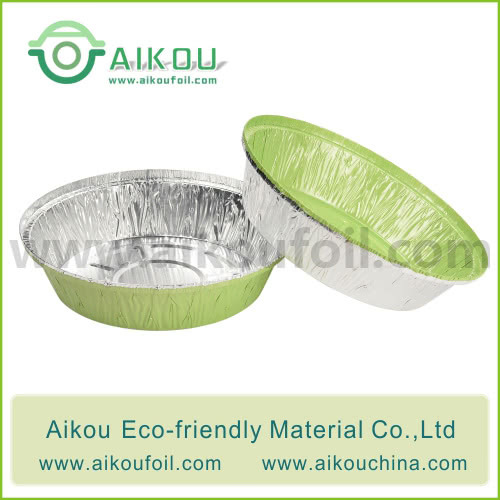 for disposable basins and dishes for use in hospitals. as well as for medical purposes. achieve product or brand identity, as well as protection. 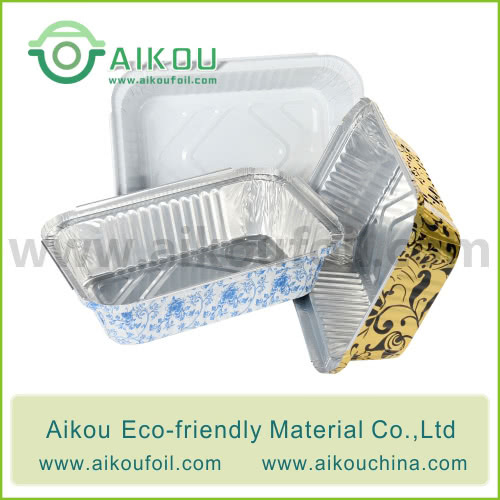 as well as opaque and foil containers can also be printed. a"porcelain"-like appearance and /or scratch resistance can be provided. 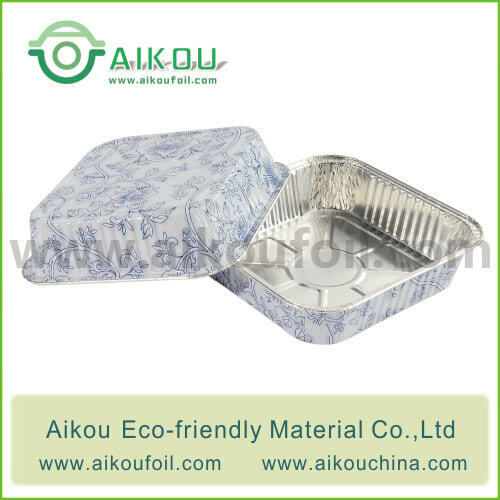 For food purposes all these coatings are non-toxic and odourless.